Glÿph is a project established by two belgian producers, sound engineers and dj's - Clearlight & Owl. Both fascinated in music since their early childhood, they began working together in 2009. Inspired by dark, experimental electronic sounds, Pierre and Lucas decided to start creating their own beats. Soon they equipped their studio with some hardware and first tracks were born. 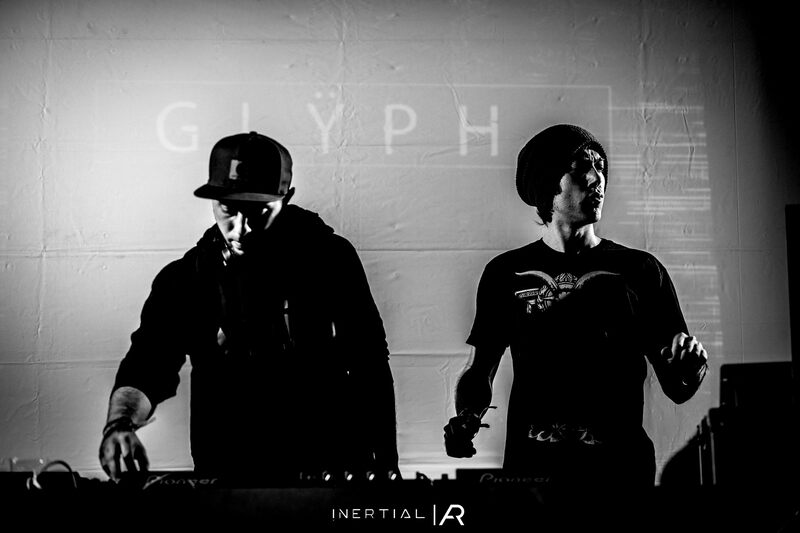 From deep, dark, brooding drum & bass to perfectly well-programmed percussion experiments, Glÿph has always draw attention with their unique sounding tunes.